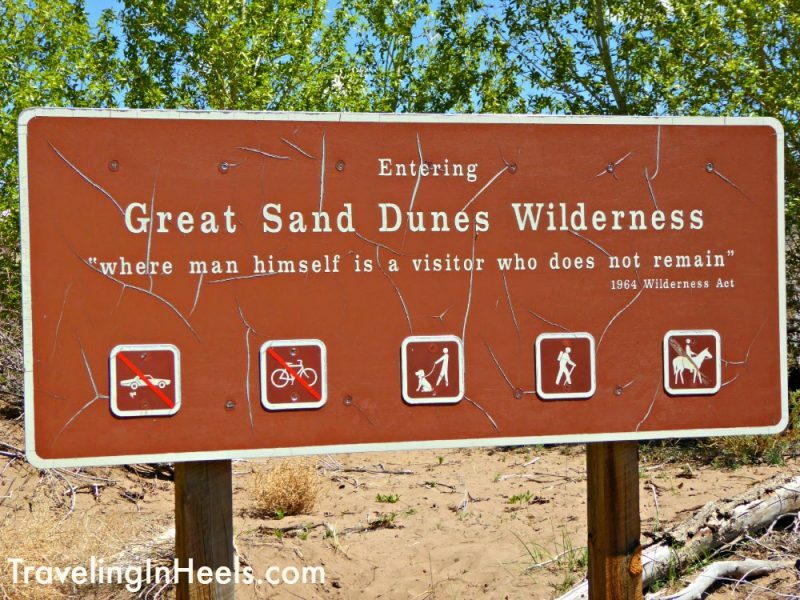 Did you know that Colorado is home to North America’s tallest sand dunes? Welcome to the Great Sand Dunes National Park and Preserve, North America’s tallest dunes, towering as high as 750 feet. 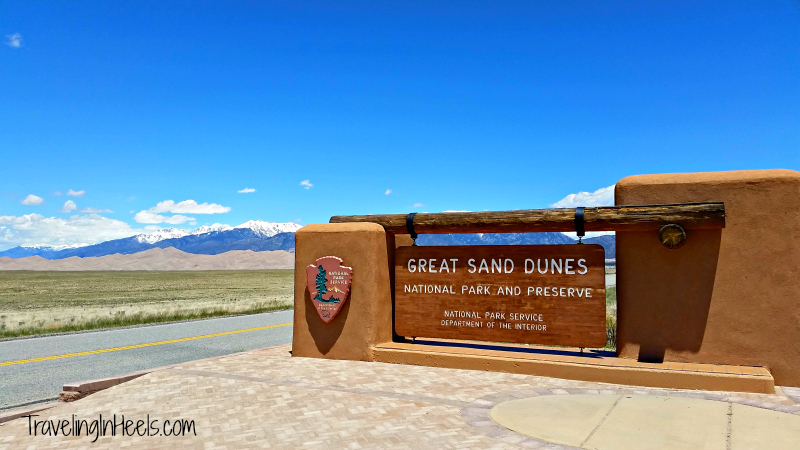 My multigenerational family road tripped to the Great Sand Dunes for the first time, experiencing sand, water and lots of laughter — and this national park road trip still tops our list of favs. 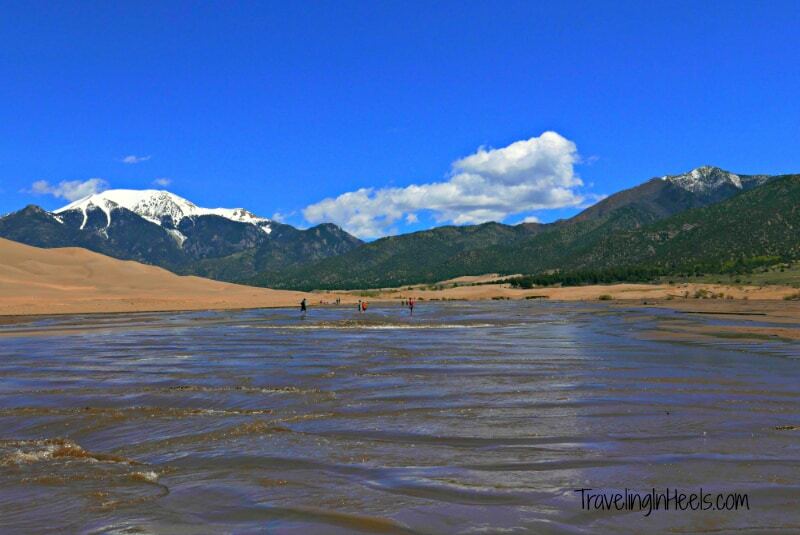 Here are our tips for visiting the Great Sand Dunes National Park Colorado. Splish splash in the waves of Medosa Creek when visiting the Great Sand Dunes National Park & Preserve, Colorado. 1. Open 365 days a year. 5. 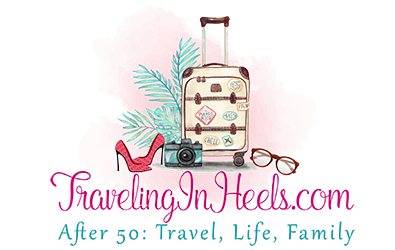 Make Plans to Hike! With the rugged Sangre de Cristo Mountains, the Great Sand Dunes seems out of place in the snow-peaked Colorado Rockies, but yet there they are, part of a National Park and Preserve in southern Colorado. An all-season, year-round national park, any time you visit you’ll discover something fun to do for the entire family. Camp, hike, backpack, sand sled, backcountry skiing, snowshoeing, photograph gold aspens in the fall — the activities at the Great Sand Dunes are endless. My multigenerational family traveled at the end of May, coinciding with the seasonally appearing and disappearing Medano Creek. This creek runs in the “valley of the Sand Dunes,” late spring into early summer, before disappearing until the next season. 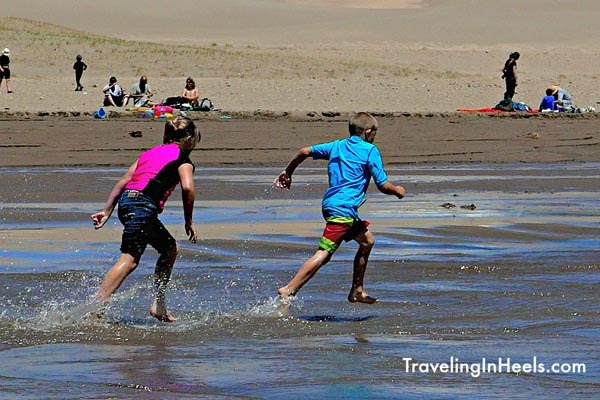 Get ready to explore the Great Sand Dunes National Park and Preserve, Colorado, with these tips. Upon entering from The Dunes Parking Lot, hear the squealing of children’s laughter and an occasional bark from the leashed four-legged creatures at this dog-friendly national park. From the parking lot, you walk down the short trail through some foliage to the awe-inspiring sight of the sand dunes, with the creek flowing below, and children, parents, and dogs splashing around in the creek (which was only a few inches deep!). This super-sized sandbox spreads out across 30 square miles, and kids of all ages want to sink their toes in the sand. (CAUTION: The sand can get really hot in the summer, up to 150 degrees!) And let’s not forget the super fun sand sledding! You can rent a board at the nearby Oasis, not affiliated with the National Park. 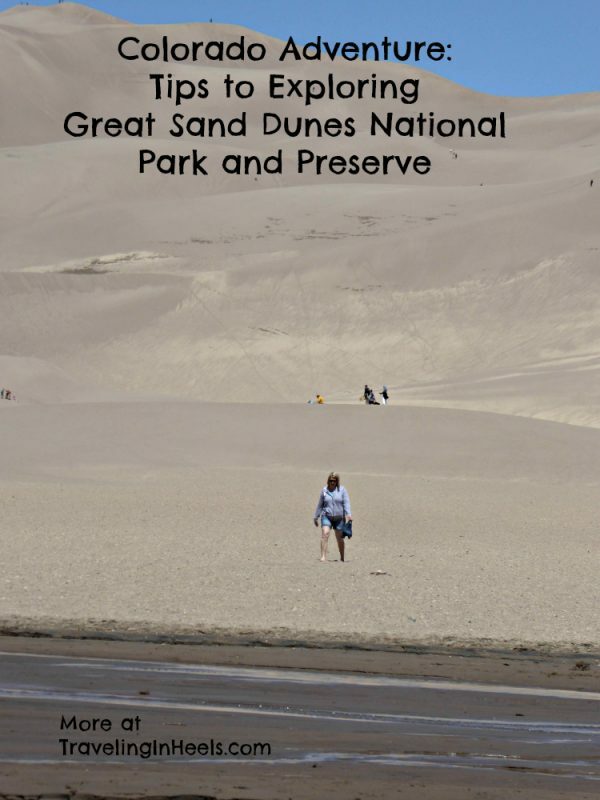 The Great Sand Dunes National Park and Preserve is open year-round. The Visitor Center (8,200 feet elevation) is also open year round (except for federal holidays), with range assistance and a 20-minute movie. Pick up a free Junior Ranger Program booklet (ages 3-12) to create a hands-on experience for your family. Ages 13 and older can become Park Explorers. Camping open dates are April 1 to November 1. Camping Rates: Primitive Wilderness Tent sites: $25.00 per night for 2 persons (no reservations available), additional person rate $2.50. 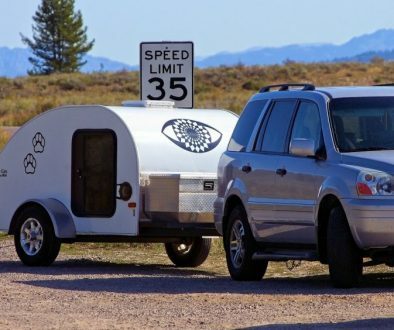 There are also RV sites and cabins. Good news for your four-legged friends: pets are allowed at no additional cost. Closed-toe shoes are recommended. The sand can get really hot, (up to 150 degrees!). We visited early in the season and wore (or carried) our flip-flops. Surprisingly, the water was refreshing, not too cold, not too hot, and the sand was bearable, although sometimes very hot even in May. But not always the case later in the season. Hiking! So many trails, so little time! From Medano Lake Trailhead to Sand Creek Lakes, from alpine scenery to forested canyons, many trails to choose here at Great Sand Dunes. Look around and you’ll see plenty of peaks to climb, too – 13,000 – 14ers, such as Crestone Needle, Crestone Peak, Cleveland Peak, and Mount Herard. 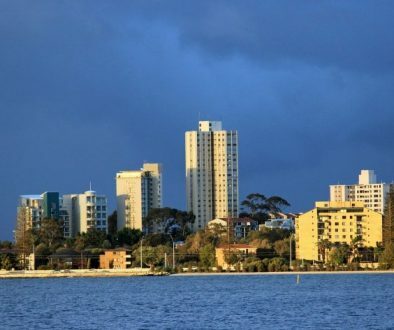 The park also offers picnicking and ranger-led nature walks. Check at the Visitor Center for details. Hocking Hills State Park Naturalist, Pat Quackenbush, offers these travel safety tips for any time visiting state or national parks.